A person who has been a graduate for at least three years from a university and is a resident of the concerned constituency is eligible to be registered as an elector in a Graduates’ Constituency. GUNTUR: With an aim to encourage more youths to come forward and exercise their voting rights, the Guntur administration is holding awareness campaigns across the district. Graduates are being encouraged to elect leaders of their choice, from Krishna and Guntur districts, to the Legislative Council. 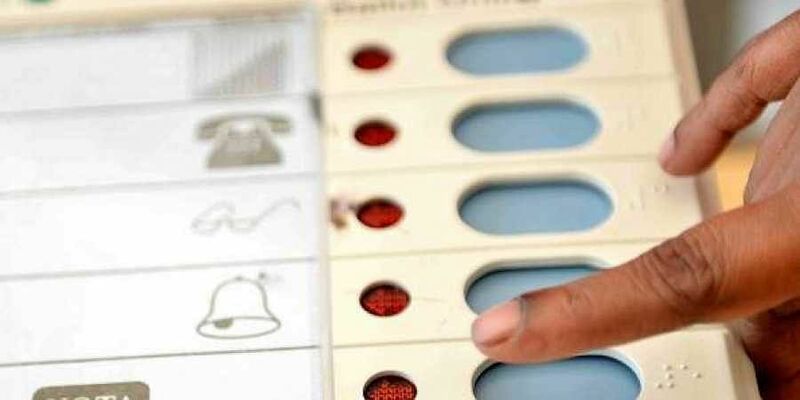 Even the political parties, including the TDP, YSRC, CPI and CPM, have jumped into the fray for enrolment of new voters before the deadline of November 6 set for the exercise for graduate constituency elections. A person who has been a graduate for at least three years from a university and is a resident of the concerned constituency is eligible to be registered as an elector in a Graduates’ Constituency. The person needs to fill Form 18 and attach an attested copy of a degree certificate, two passport size photos and an address proof. After completion of formalities, they can submit their documents through Mee Seva on or before November 6. Rayapati Mohan Sai Krishna, former mayor, said the enrolment process was tough, which was the reason why the graduates were not coming forward to vote and urged the officials to ease it that would encourage more people to exercise their voting rights. “Though it is easy to fill Form 18 as is prescribed by the Election Commission, attesting the documents from officials concerned is difficult,” he said.